The other day I bought a new MacBook Pro and had to transfer my files from my old iMac. I made a list with the things I had to move, and one of the important ones was my collection of fonts. 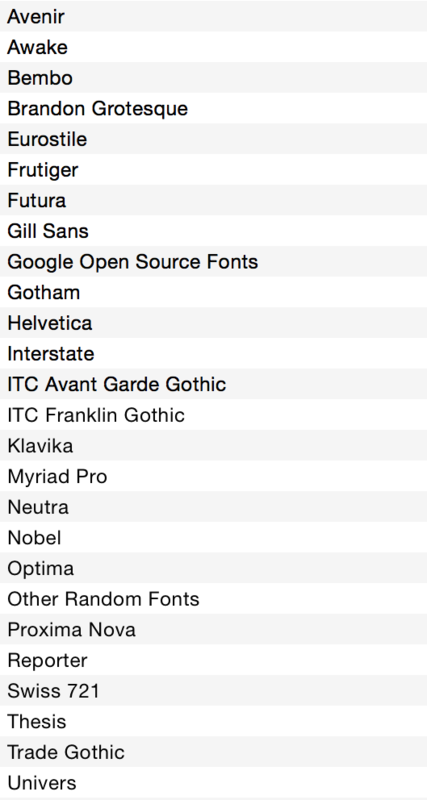 Fonts that I installed over the years, fonts, a lot of fonts… like way too many hundreds of fonts. When I started browsing, inside the Font book, I realized big part were pure crap. Poorly designed, non-sense fonts that couldn’t be used. So I decided to select just the fonts I was, really, using and that I was probably going to use most in future. I thought it’d be cool to share them with you. 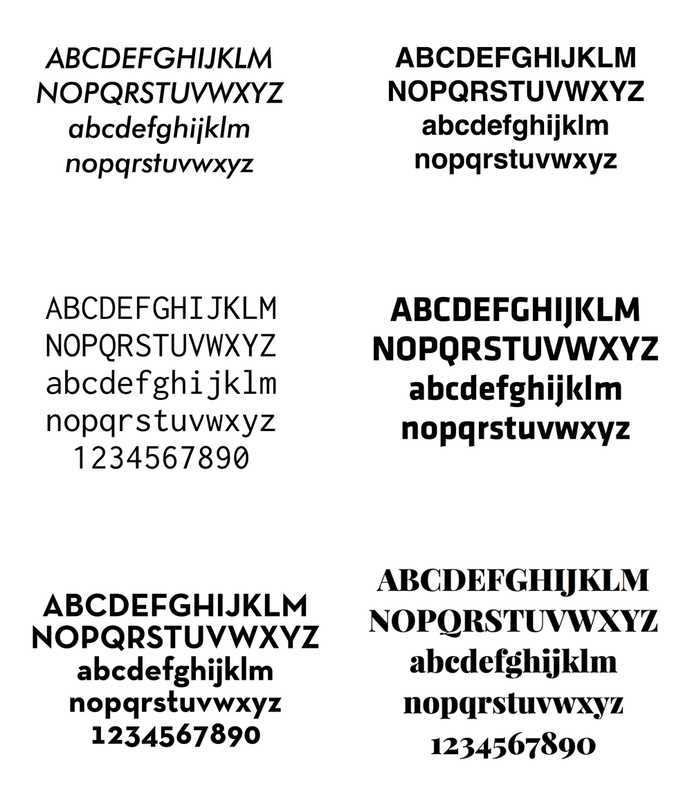 Below you can see the list of the typefaces I kept, of course you can download the pack. 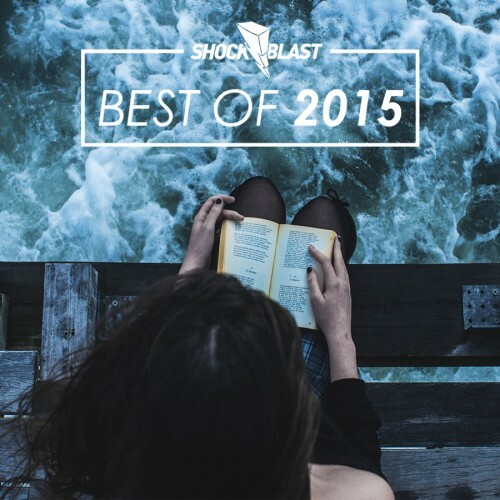 Hope you gonna enjoy my selecta! Let me know what you think, and if you’ve any cool fonts to suggest, in the comment section below.